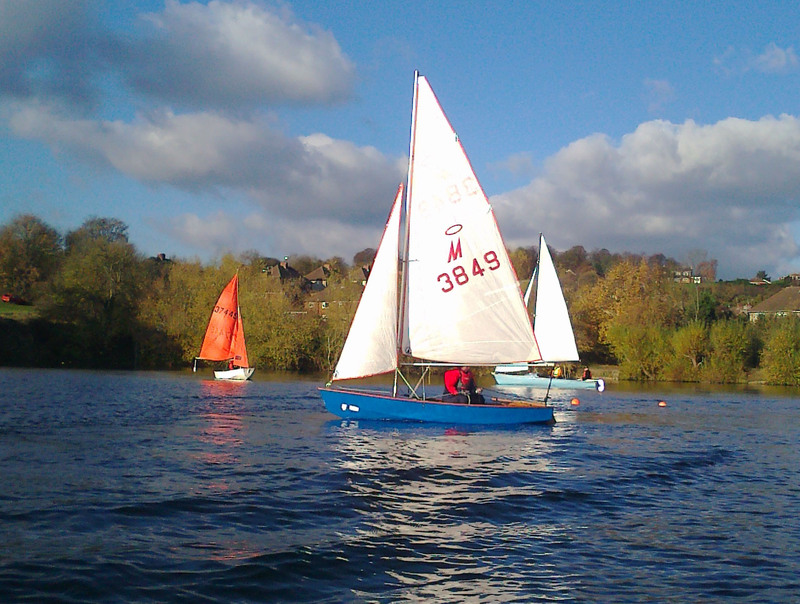 Dudley Sailing Club is an established club that welcomes dinghy sailors of all abilities. We offer RYA qualified training to members and non-members in dinghy sailing, and power boat skills with the emphasis on safety and enjoyment. Cruising and RYA sailing courses are all on offer at the Centre. The club also organizes occasional yacht weekends at sea where participants can charter a yacht and sleep aboard, all of which is organised by RYA qualified crew. 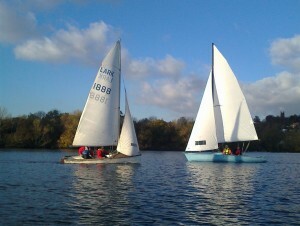 In addition we offer dinghy sailing and camping weekends in Wales, sailing on Lakes such as Bala. The sailing and powerboat courses are organized and conducted by Royal Yachting Association qualified instructors, who tailor the lessons to individual abilities. The sailing club has a supply of equipment such as sailing dinghies, buoyancy aids, life jackets and wetsuits to fit children and adults, male and female. 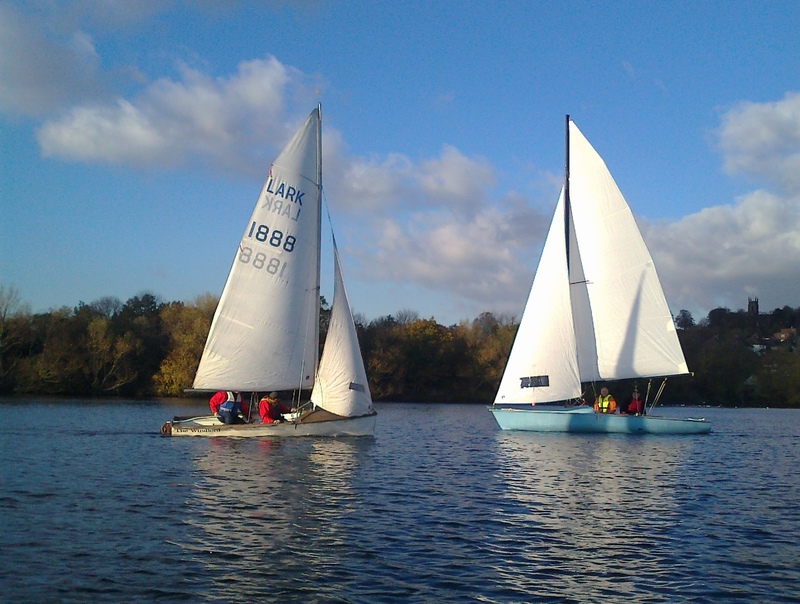 Dudley Watersports Centre is the home to a group of water sports clubs in the heart of the Black Country, where you can share in the pursuits of either Water Skiing, Wakeboarding, Sailing, SCUBA Diving, Rowing, Triathlon Swimming or Walking. 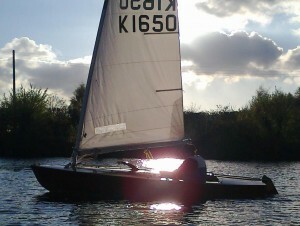 © 2013-2016 Dudley Watersports. All rights reserved.